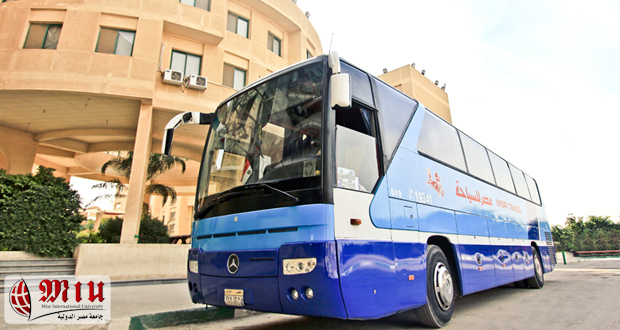 MIU offers a reliable and efficient bus service to both students and faculty members. All the buses are air- conditioned and supervised by a university attendant in each round. In addition to the regular bus rounds, a shuttle bus service transports students twice a day to and from the nearest underground station.